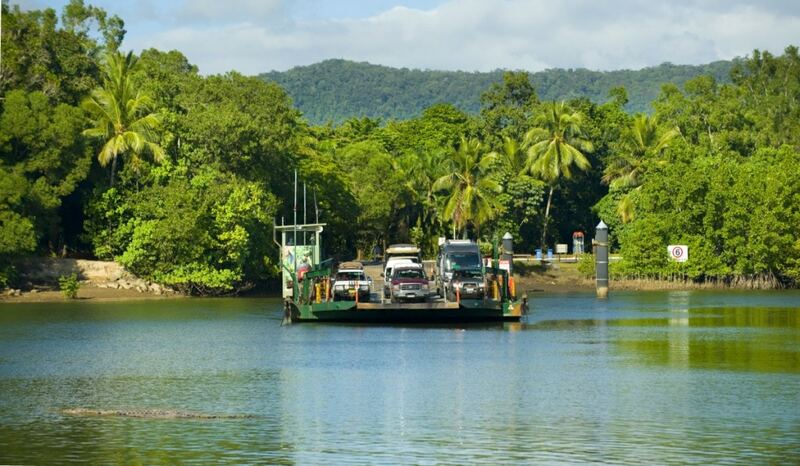 DOUGLAS Shire Council staff are working to finalise tender specifications for the next Daintree River Ferry contract after receiving significant interest from some big players. Reputable companies with a proven track record and a global reach were among the firms who responded to a nation-wide call out for expressions of interest and lodged submissions ahead of the formal tender process. The Daintree Ferry Contract Renewal project team is now working closely with its legal team to review the draft tender specifications. The project team will be looking at these submissions very closely and discussing some of the ideas before going back out to the market for a competitive tender process. Council is shaping up to be in an enviable position where it is choosing from a range of strong tender applications. Another public meeting will be held north of the Daintree River before the tender goes out to market. A date, time and location will be confirmed shortly. Council is planning to invite tenders by no later than 30 June 2019 and to award the contract by no later than 31 December 2019. That would allow the successful tenderer to implement all necessary arrangements to effect a seamless transition to the new contract. The Expressions of Interest closed last month.